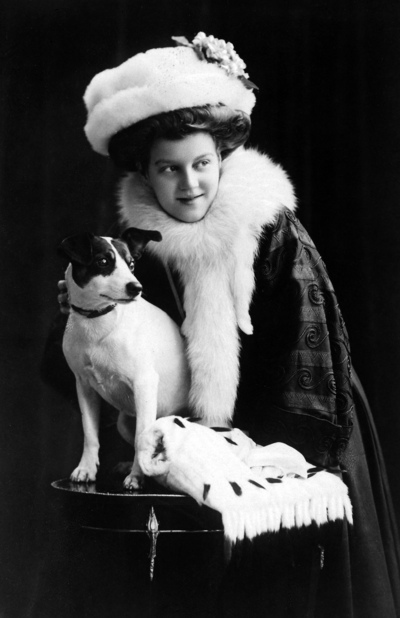 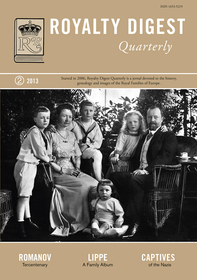 The 30th issue contains the second part of Charlotte Zeepvat's biography of Grand Duchess Maria Pavlovna (1890-1958) and a captivating story by Alberto Penna Rodrigues on the Duchesses of Aosta and the Nazis. The Family Album this time is LIPPE, presented by Ricardo Mateos. 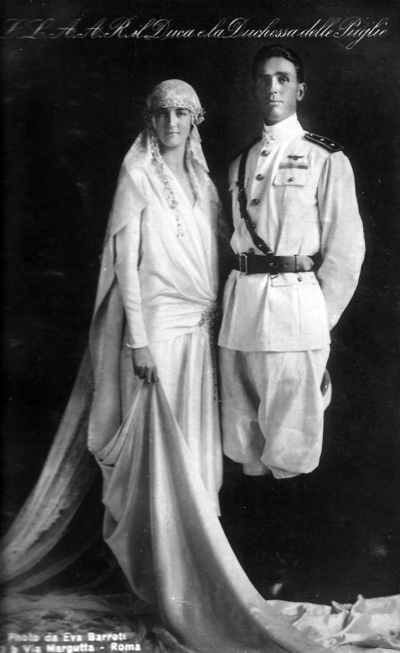 Marion Wynn writes about the Romanov Tercentenary in 1913 and Elizabeth Jane Timms about an engagement at Coburg.